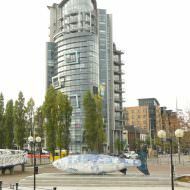 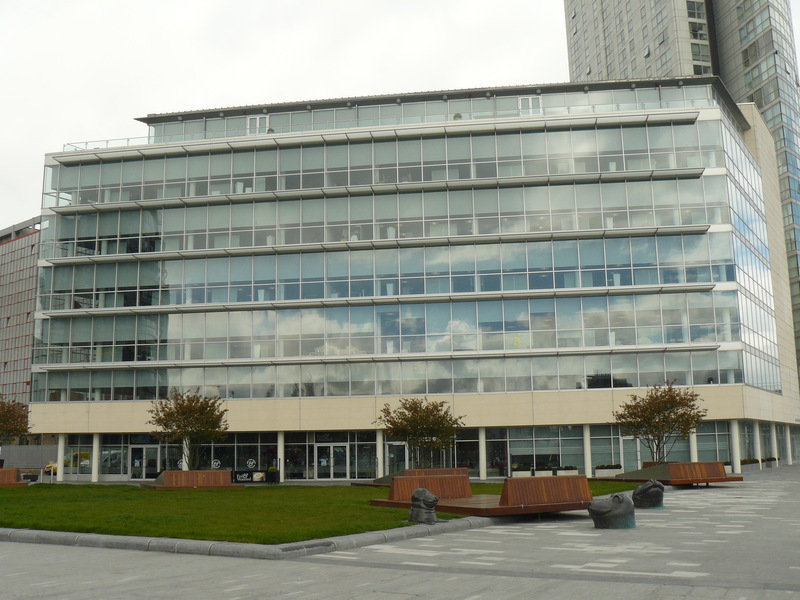 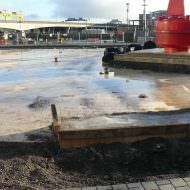 Public realm works to the area of Donegall Quay adjacent the Obel building and above the building’s underground car-park. 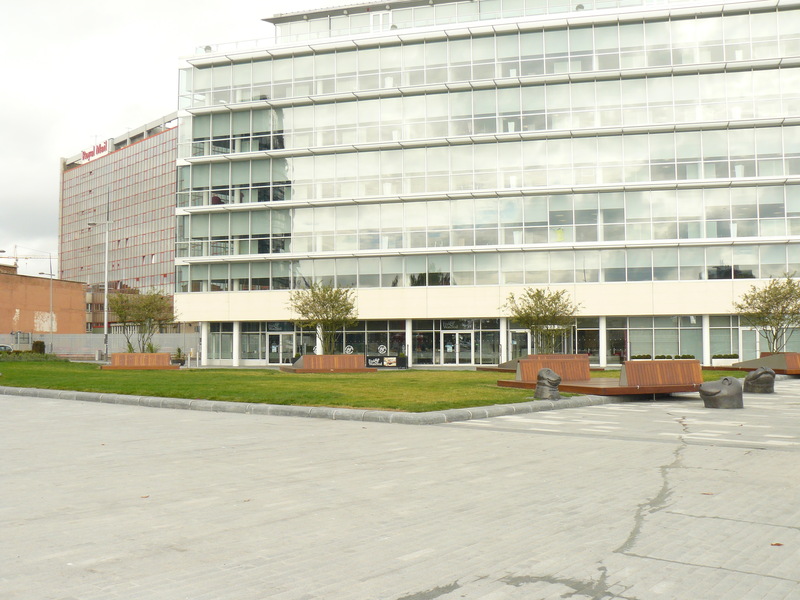 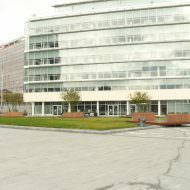 Construction began in December 2013 and was completed in June 2014. 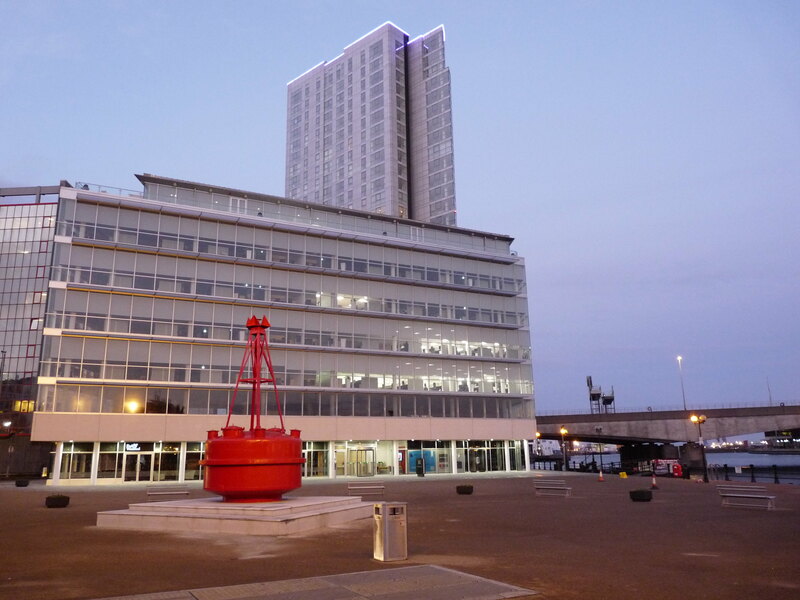 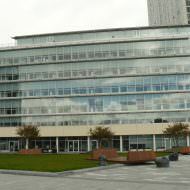 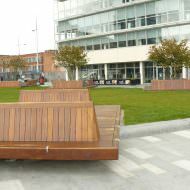 The project involved the use of ‘green roof’ technology as the new green space sits directly on top of the Obel’s underground car park. 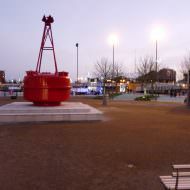 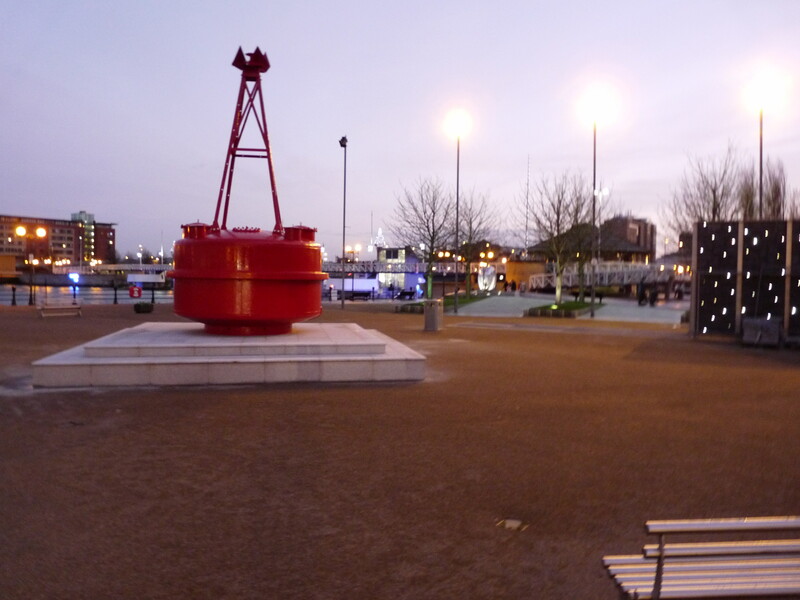 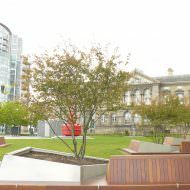 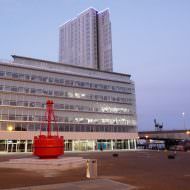 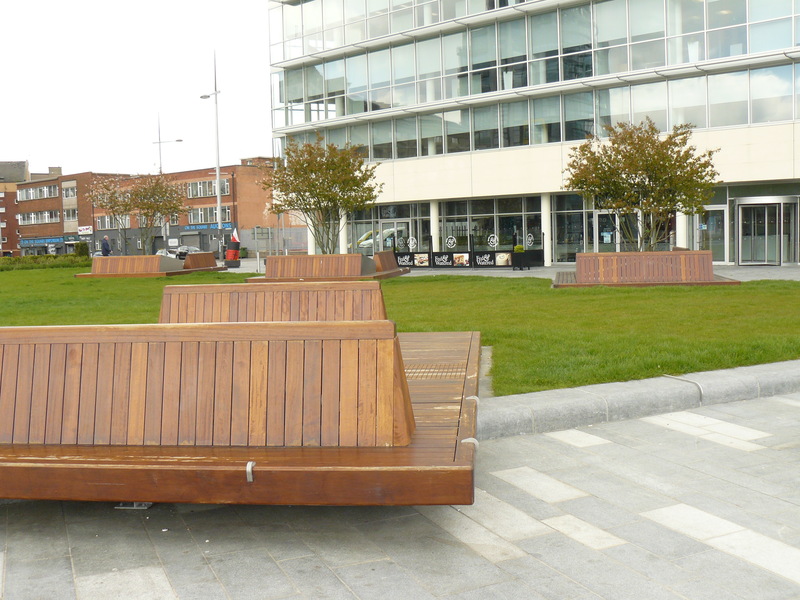 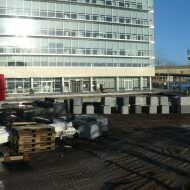 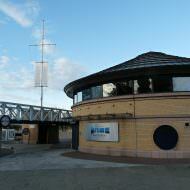 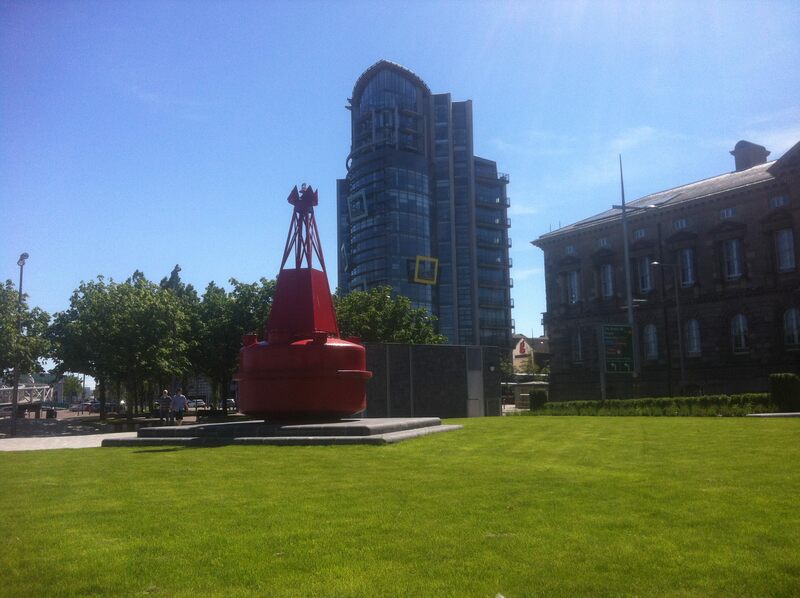 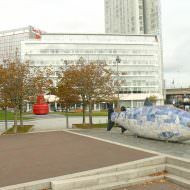 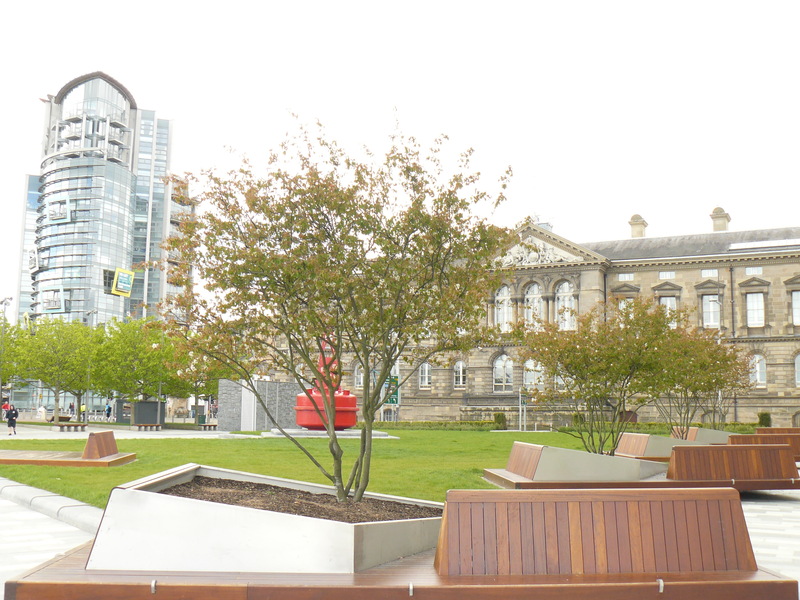 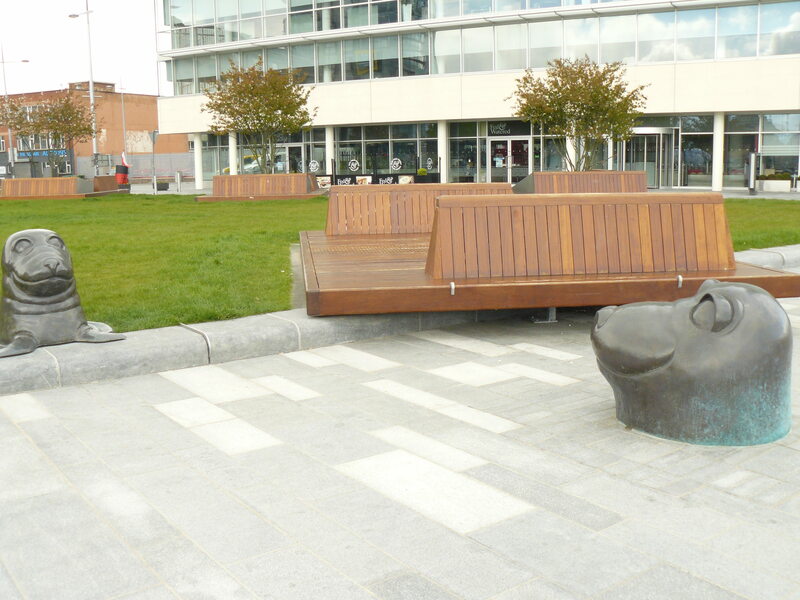 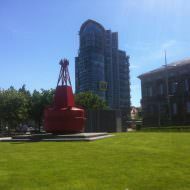 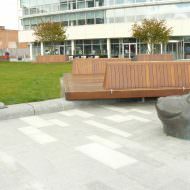 The scheme also included new seating, lighting, paving and public art sculptures. 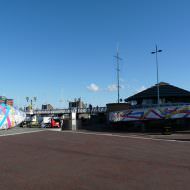 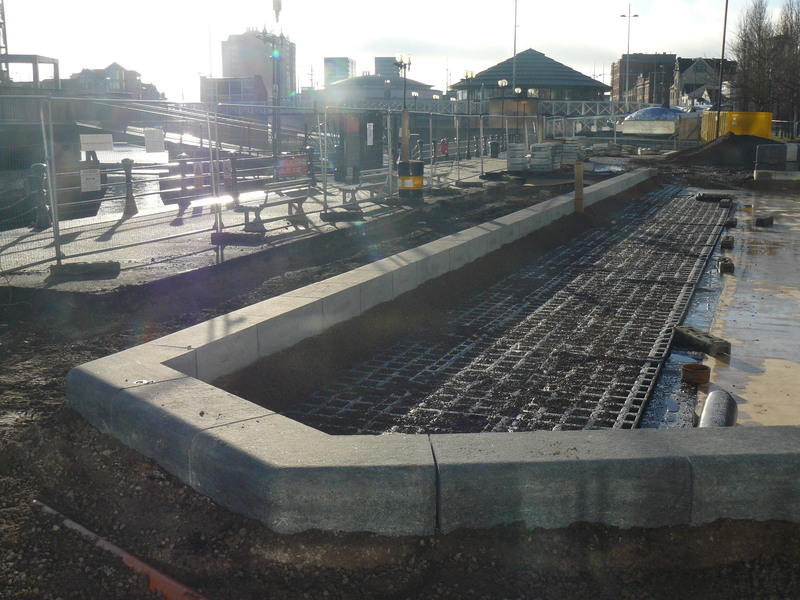 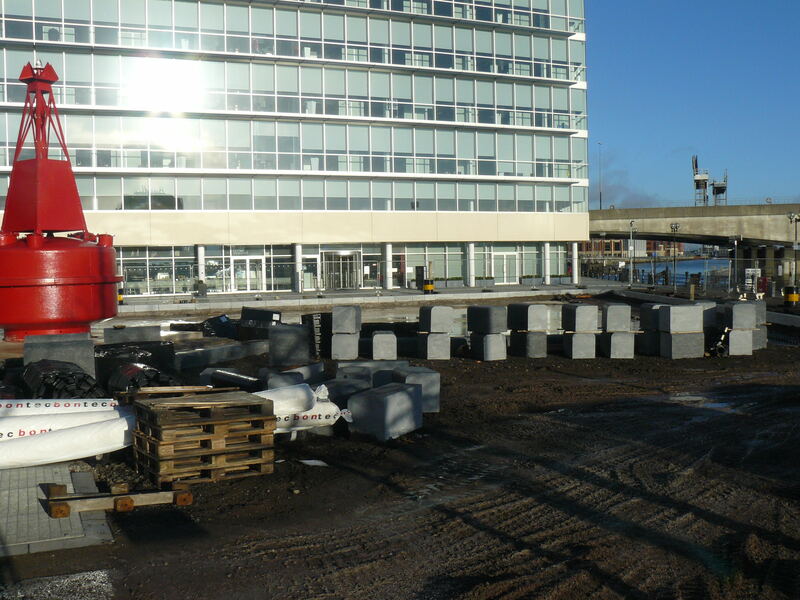 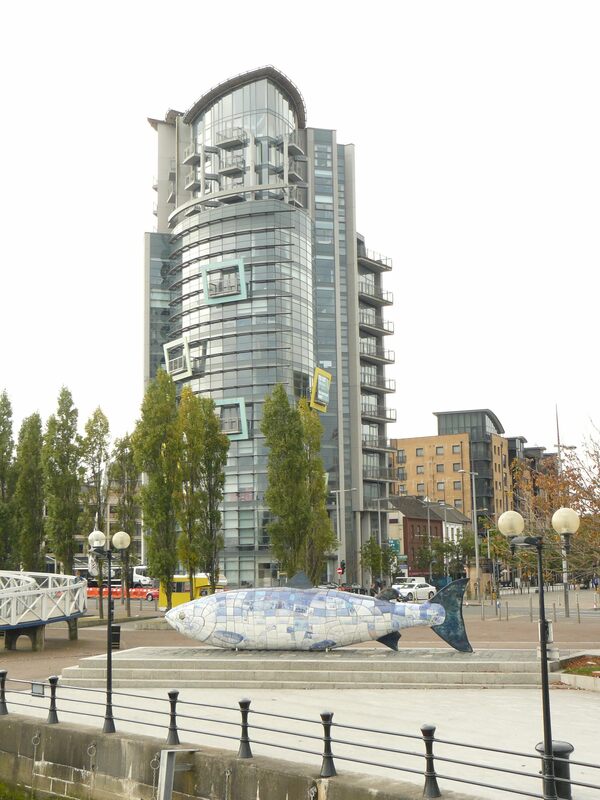 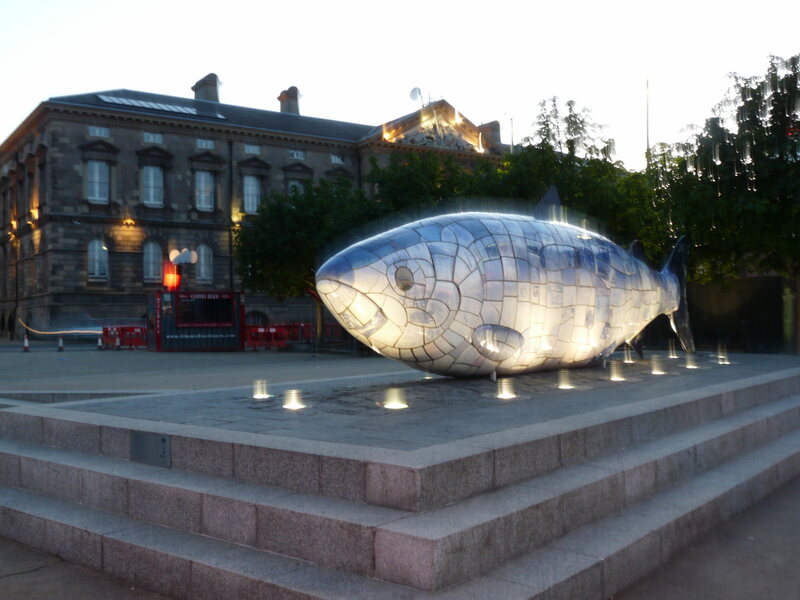 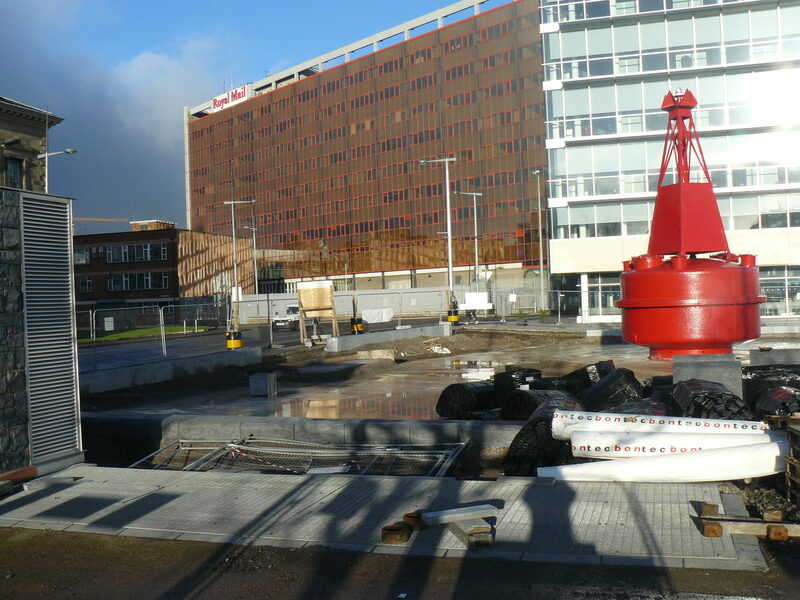 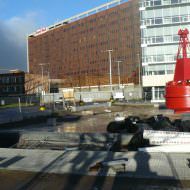 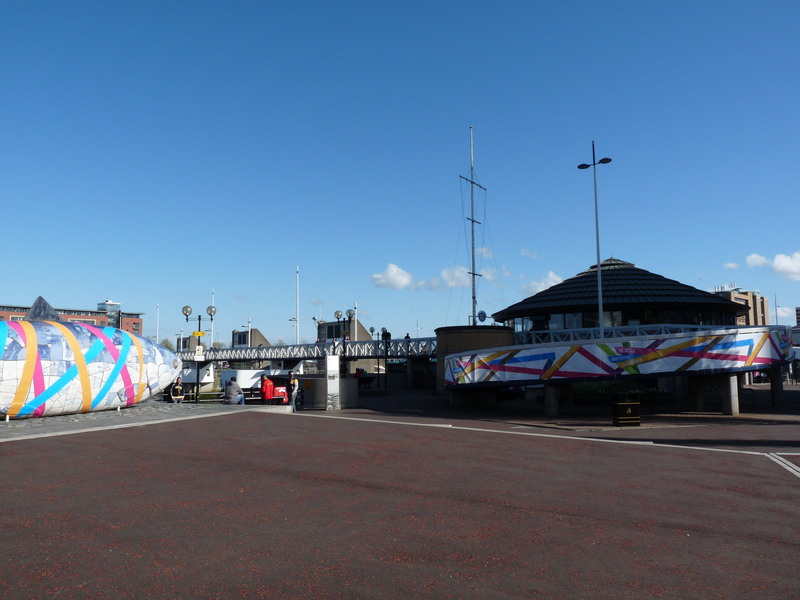 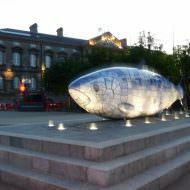 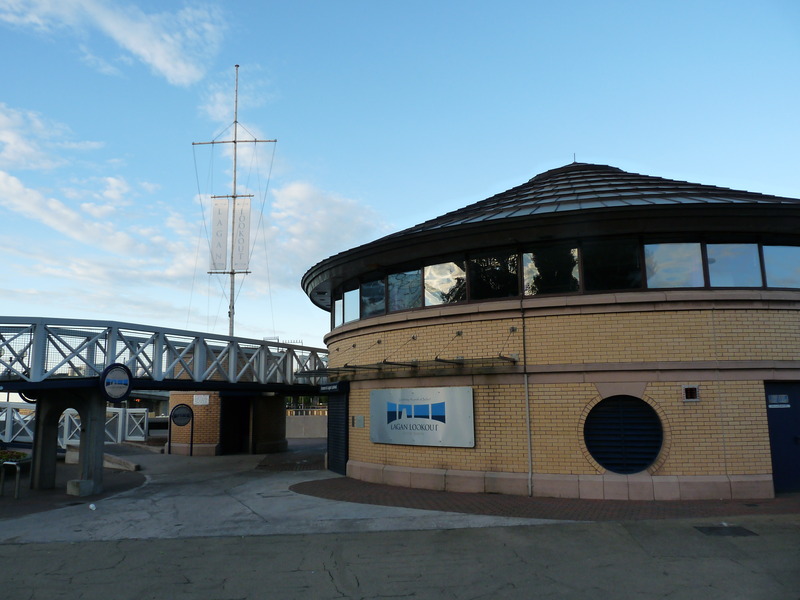 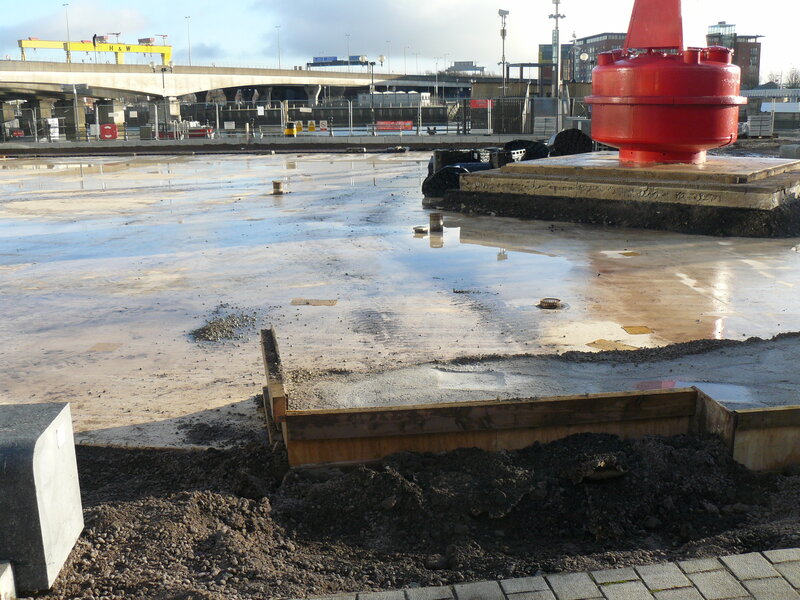 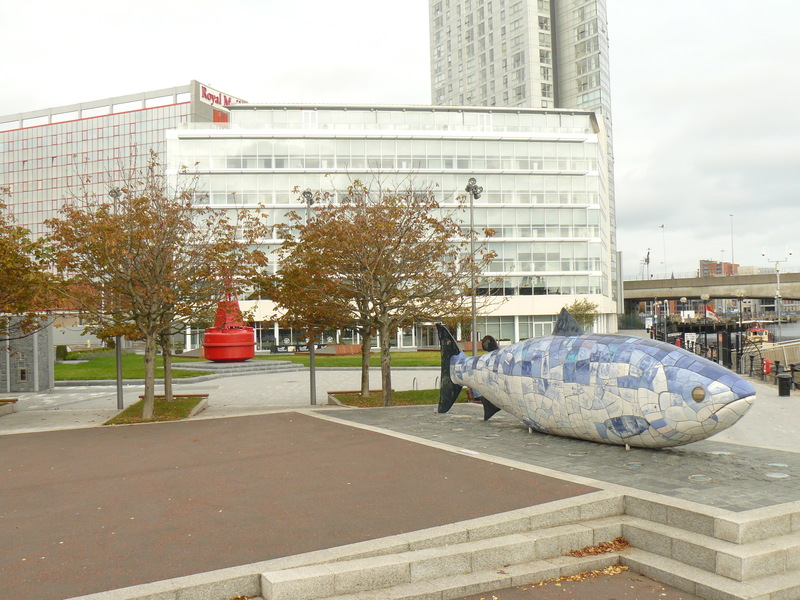 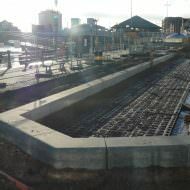 Further public realm improvements at Donegall Quay between the ‘Big Fish’ and Queen Elizabeth II Bridge were carried out between January – May 2016.